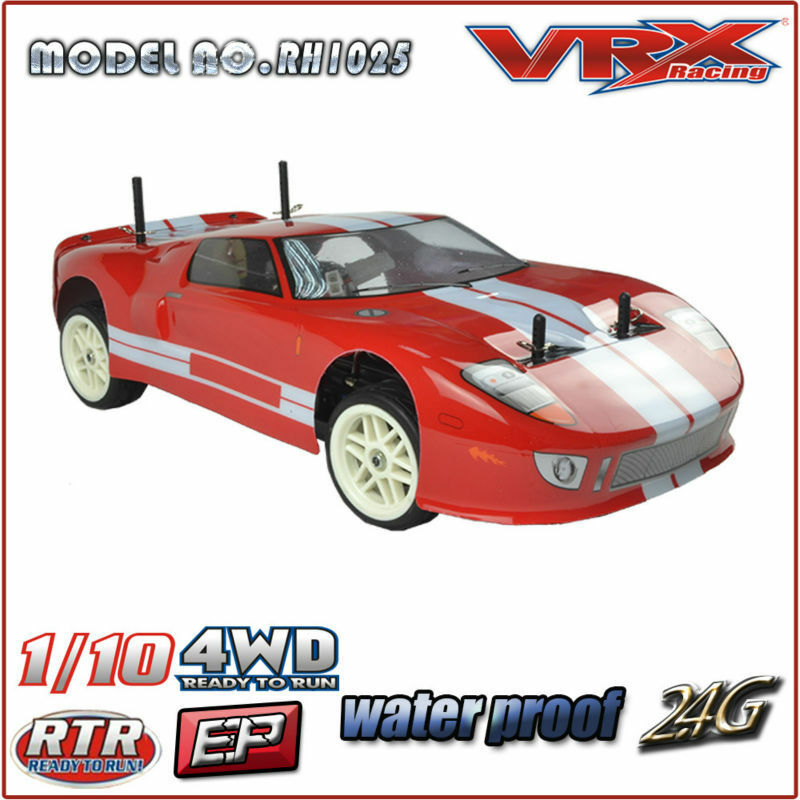 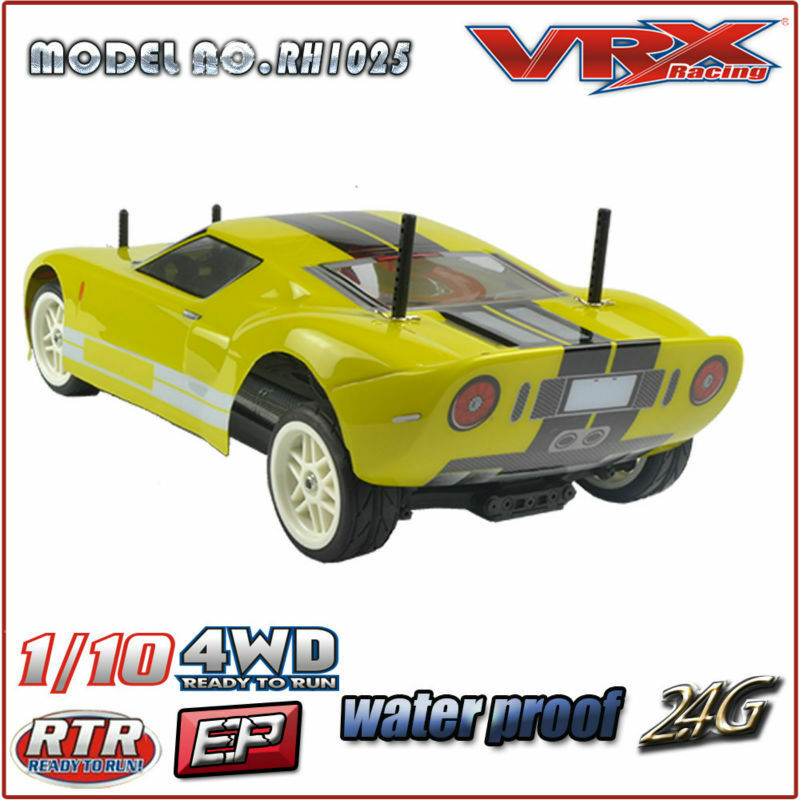 Our company is a famous model factory which designs and produces the most popular RC model cars including 1/5, 1/8, 1/9,1/10,1/16 and 1/18 scales. 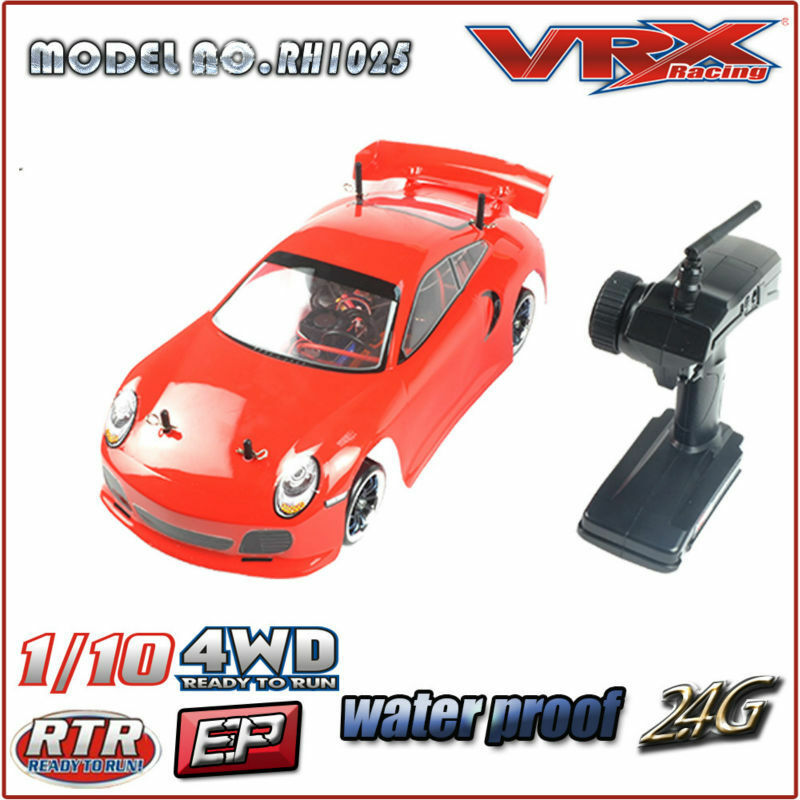 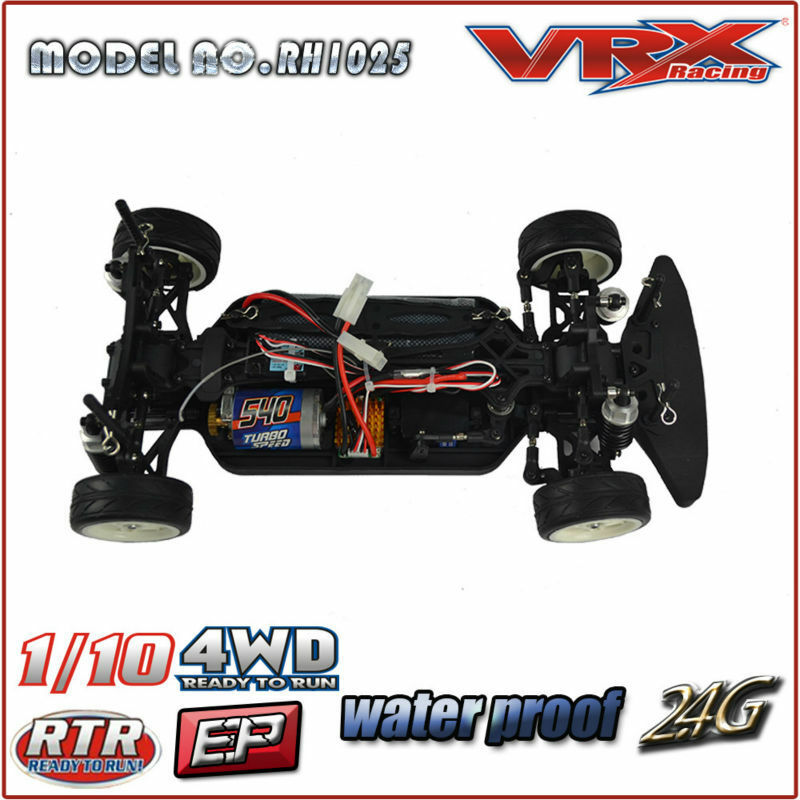 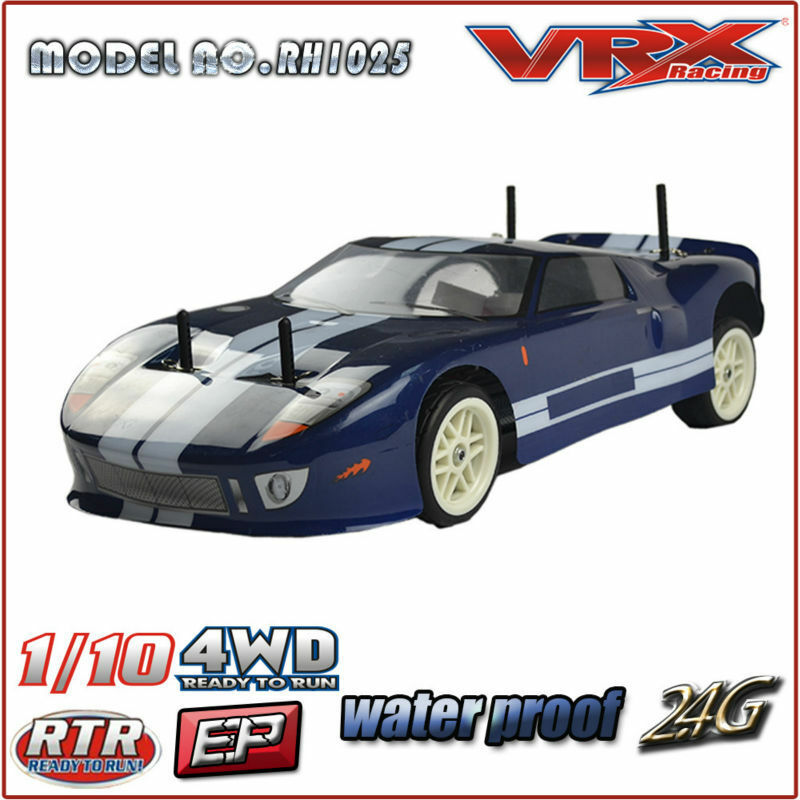 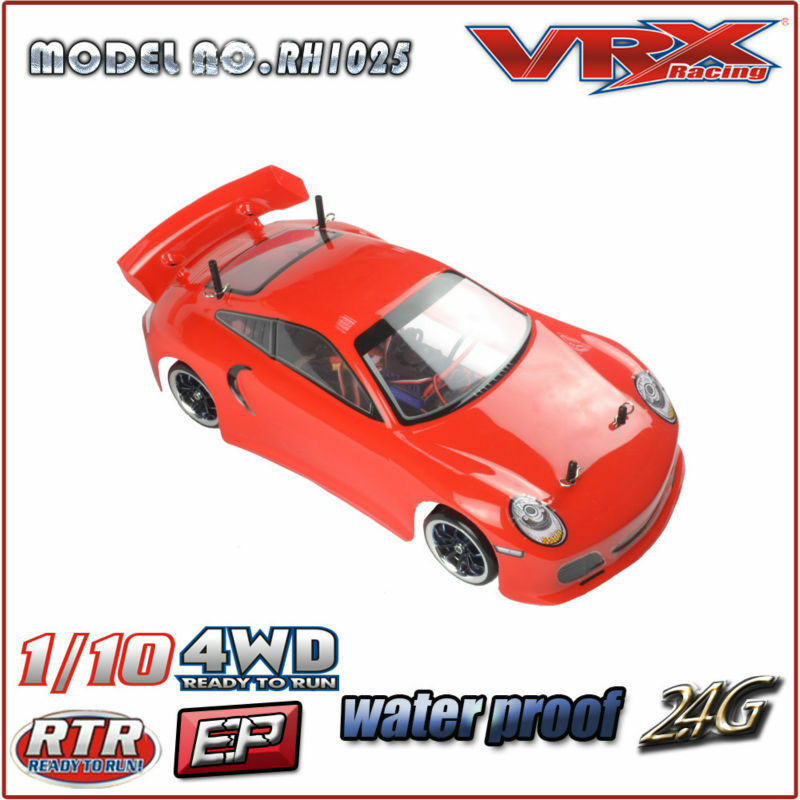 Our company has two world-renowned brands: RIVER HOBBY and VRX RACING. 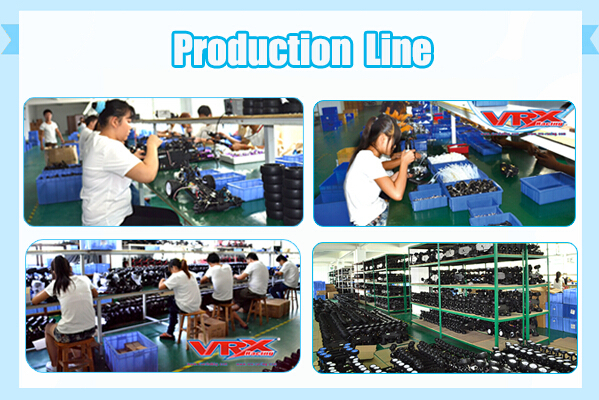 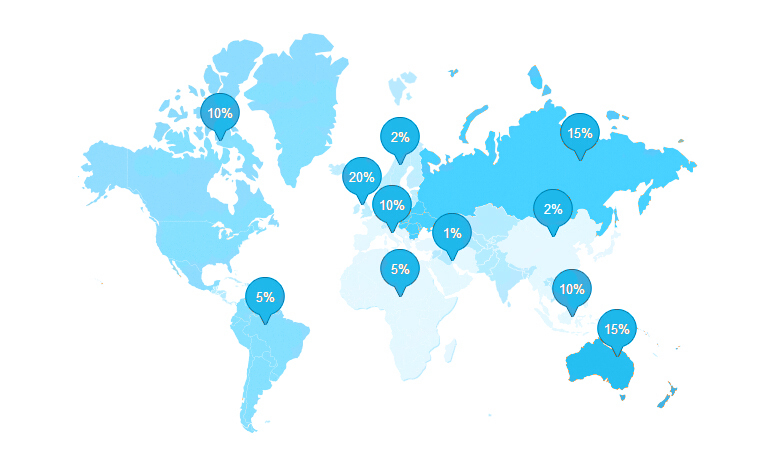 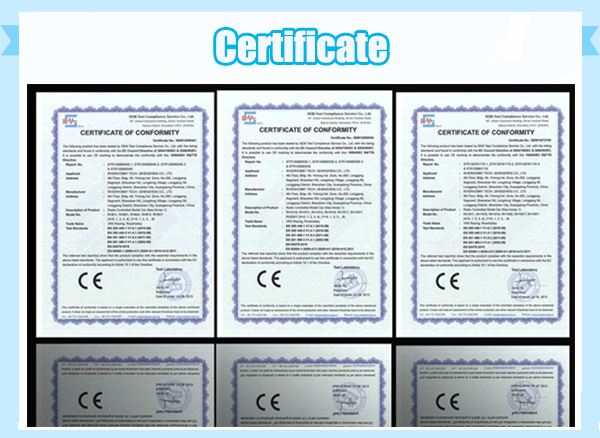 Our products are sold to China, Europe and America. 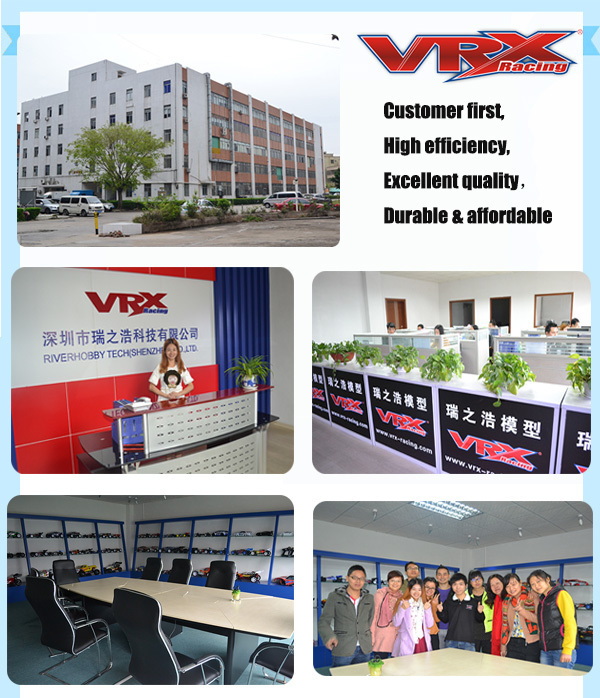 Innovative designs, international standards of quality, healthy and reasonable pricing mechanism and the integrity of after-sales services are praised by customers around the world. 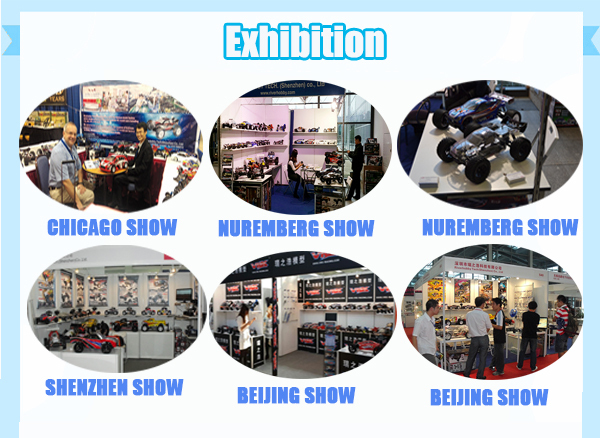 We adhere to "the pragmatic innovation, the essence of business excellence",to build a leading and competitive RC model car factory in China. 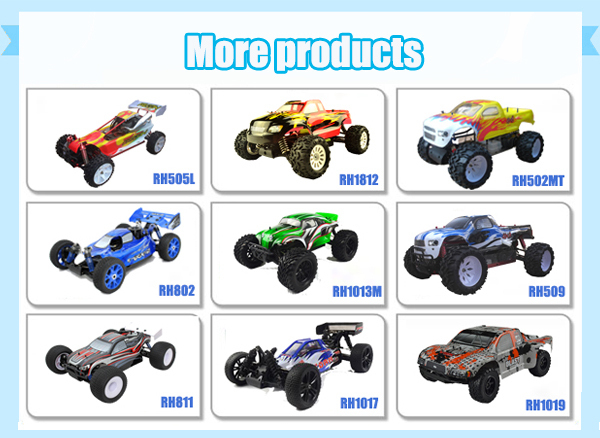 RIVER HOBBY will be your best choice.